Having appropriate gardening tools makes a BIG difference. With spring around the corner, here’s a guide to gear for various tasks. Before you dig into any job, outfit yourself with shoes that can take the punishment gardening often shovels out. Garden booties by Western Chief (shop.westernchief.com/­collections/neoprene/products/861178) keep feet dry, whether the garden is damp from rain or irrigation. The company’s Autumn Garden Neoprene Bootie is a 5-inch-tall slip-on that hugs the ankle with soft, flexible material, while the neoprene outer shell repels water and washes off easily when mud cakes your feet. The rugged soles grip slick soil and stones, and the comfy bootie slips on and off quickly. The company also makes calf-high versions with various colorful patterns; prices range around $40. Spring’s fickle weather can quickly soak garden gloves, but Atlas makes a nylon glove with nitrile on the palm and fingers. The rubber-like nitrile provides grip and water protection, and the gloves are lightweight and comfortable, fit nicely, and aren’t too tight or loose in the fingers or palms. They breathe well through the thin nylon, so your hands stay cool, not sweaty. And the nitrile handles most items easily. 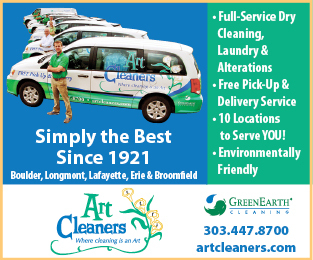 The gloves air-dry quickly and are machine washable; average cost is around $6. Atlas gloves are available at local hardware and garden centers. Wallaroo Hat Company (www.wallaroohats.com) offers a line of SPF-50-rated hats to protect your face from Colorado’s harsh sun. 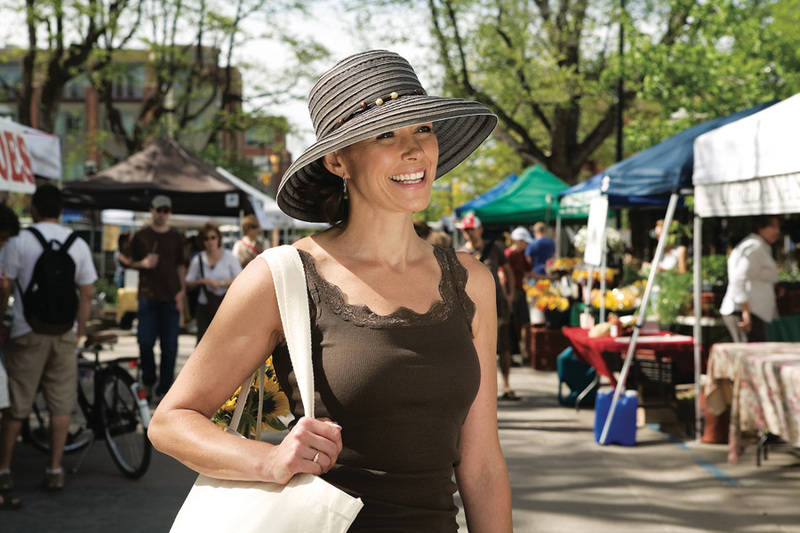 The broad-brimmed sunhats offer extra sun protection right in the hat’s fabric. Fancy, casual, packable or water-resistant, Wallaroo offers styles to match every preference. 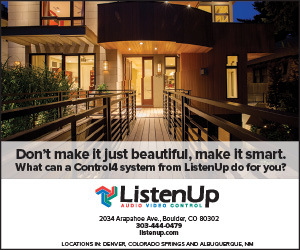 Best of all, the hats are fashionable enough for a garden party, and the company is headquartered right here in Boulder. 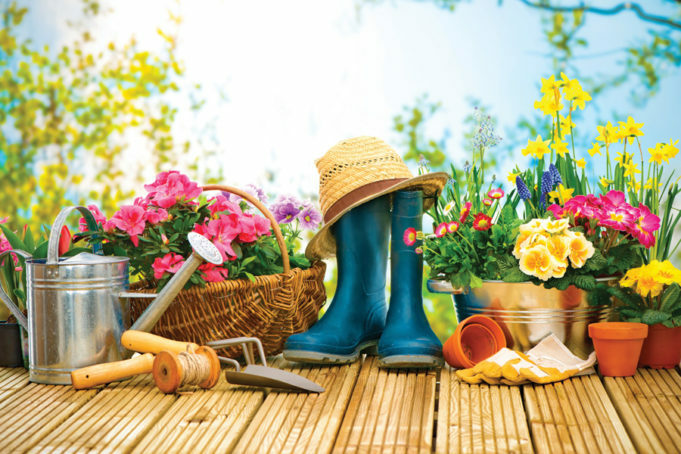 Hand tools are the mainstay of a gardener’s tool kit. To prevent hand fatigue, buy good-quality tools that fit your hands and get the job done efficiently. 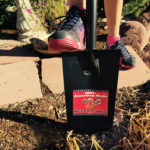 The Pro Gardener’s Digging Tool by Garrett Wade is a heavy-duty digging tool for serious gardeners (around $60 at www.garrettwade.com). There are many versions of the popular Japanese hori-hori soil knife, but Garrett Wade’s design is a gardener’s best friend. The tough steel blade is designed for maximum work; sharply serrated, it’s perfect for slicing through roots, turf and soil. The blade is offset from the handle, so weeds rock out of the ground much more easily, and the wide hand guard helps prevent scuffed knuckles. The red handle lets you find it more easily if you drop it in the dirt (it comes in a holder that clips onto a belt), and a left-handed model is also available. The only drawback is the price, but if you’re a serious gardener, it’s well worth it. Potting and soil scoops are ideal for filling pots and containers, and for making seed furrows. The deep, oval heads cup soil from bag to pot, making spring container gardening a snap. 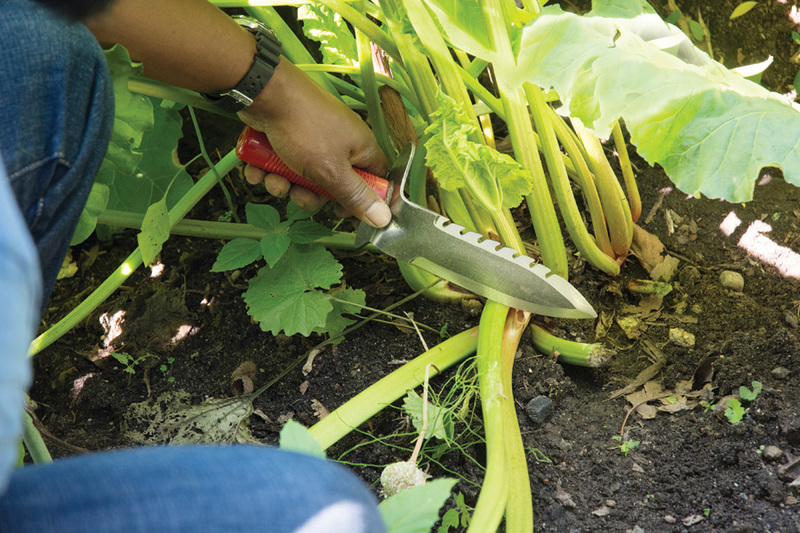 Look for a scoop with a serrated side, which helps you quickly open potting-soil bags. 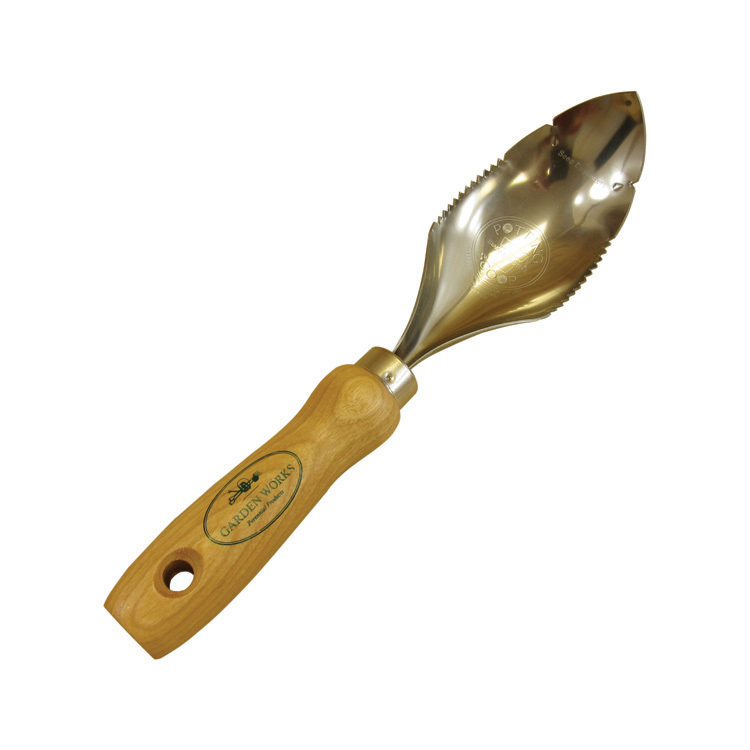 The Garden Tool Company (www.gardentoolcompany.com) offers scoops by Garden Works for $19 (potting scoop) and $21 (soil scoop). Between cutting wayward twigs, clipping flowers and nipping back aggressive vines, a good hand pruner is an essential tool. 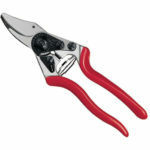 Also called hand shears, pruners are not created equal. 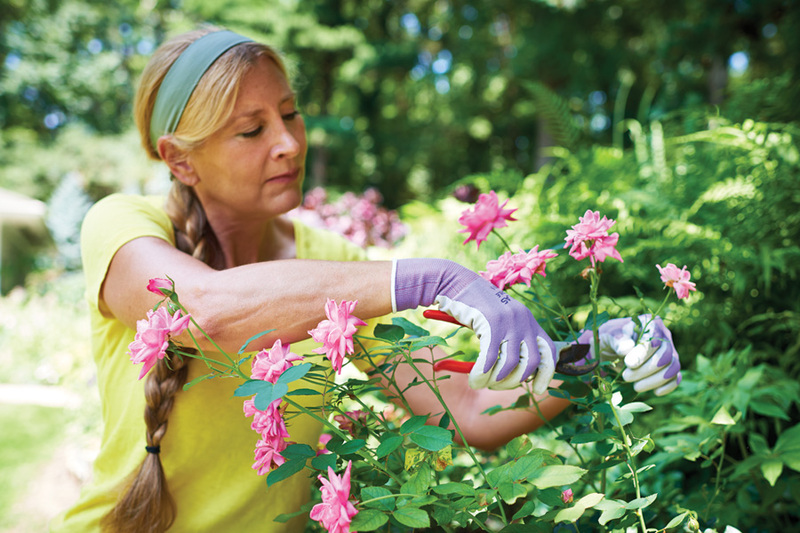 To protect your hands from overwork and tendinitis, a high-quality pruner is a must. 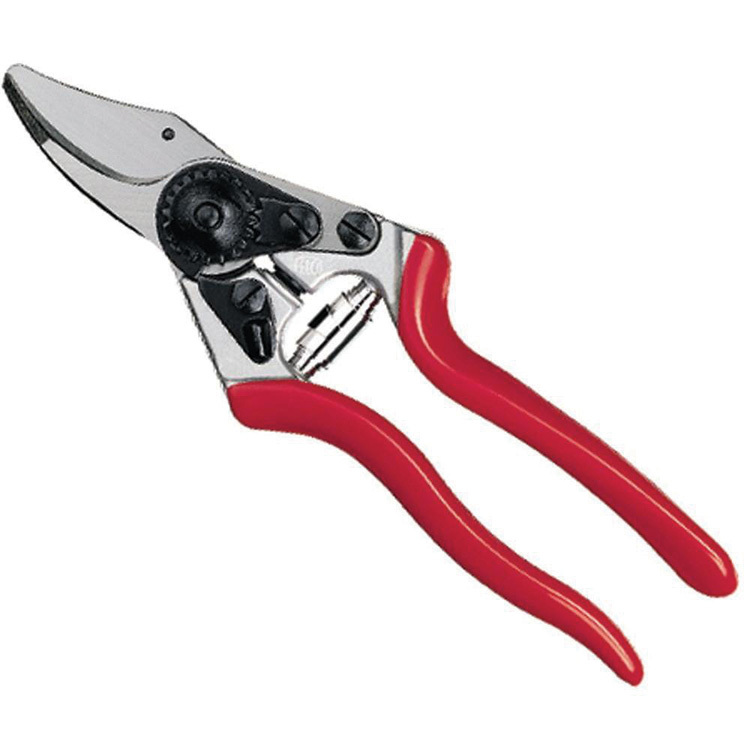 FELCO bypass pruners provide excellent quality in several handle sizes, so gardeners big and small can get the right fit. Blades of bypass pruners cut cleanly through twigs, passing each other like scissor blades, which means less injury to the plant. Anvil pruners—those that have one blade contacting a flat base—often crush the twig and leave a ragged edge on the plant where diseases can enter. When it’s time to dig into a landscape’s bigger jobs, two crucial tools are the spade and shovel. Shovels have a wide blade. Spades have longer, narrower blades. Use round-tipped shovels for digging planting holes and moving soil, and flat-tipped shovels for leveling areas for flagstone or raised-bed foundations. 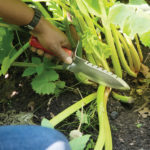 Longer, sharp spades cut through roots and heavy soil, making them ideal for transplanting perennials, edging areas, and working in crowded flower beds. Their sharp edge is perfect for dividing perennials, too, since they cut through root balls more easily than a rounded shovel. When choosing either a spade or shovel, be sure it’s made from tempered, 12- or 14-gauge steel, has a flat lip at the top for pushing with your foot, and has a handle long enough to reach between your elbow and chest. This length provides good leverage to move soil without having to bend too far and straining your back. A decent shovel or spade weighs about 4 to 6 pounds—heavier than that and you’re adding unnecessary weight to each shovel load. Look for Bully Tools shovels and spades at local garden centers, or get them online at www.bullytools­online.com. 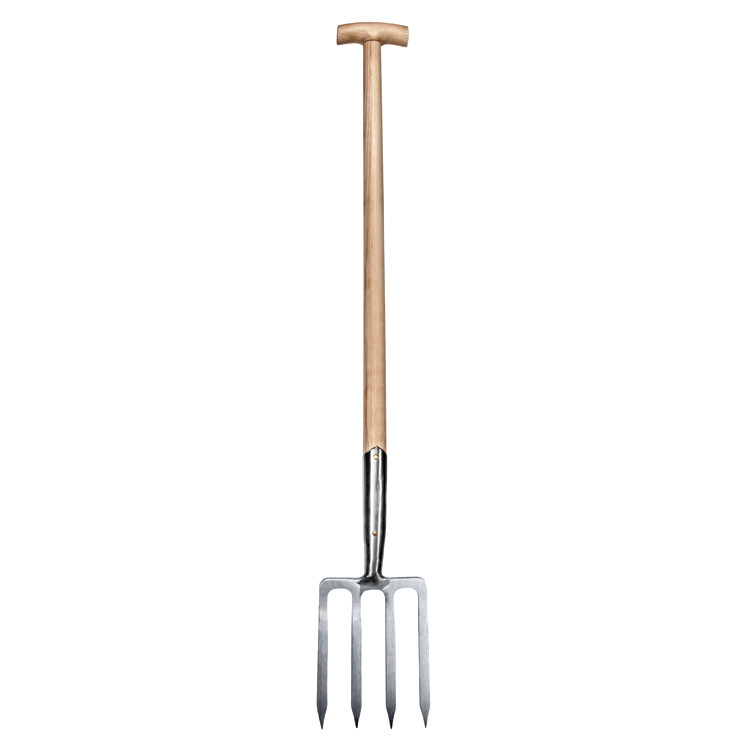 Any gardener who needs to move plants, harvest root crops or clean up annuals and vegetables in late fall needs a garden fork. With flat-face tines, garden forks let you mix in soil amendments, lift plants without a lot of heavy soil and harvest root vegetables. Look for sturdy shafts with a T- or D-shaped handle at the top; this allows you to grip the tool as you rock plants from the ground. The 4-tine digging fork by Sneeboer Tools is hand-forged in Holland from heavy-duty stainless steel, and the ash hardwood T-handle comes from FSC-certified sustainable forests. At a little over 4 pounds, it’s great for loosening clay-packed soil, and digging and amending soil in smaller areas like borders and beds. 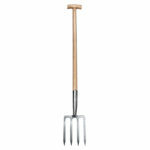 Available from www.gardentoolcompany.com or www.sneeboer.com, it’s a little over $130. Long-handled loppers are used for cutting larger woody plants and are best for branches larger than a thumb’s width but smaller than a shovel handle (branches bigger than that require a saw). Like hand pruners, loppers with bypass blades do less damage to the plant and help avoid leaving tough fibers attached to the branch that tear open the plant as you remove the cut piece. 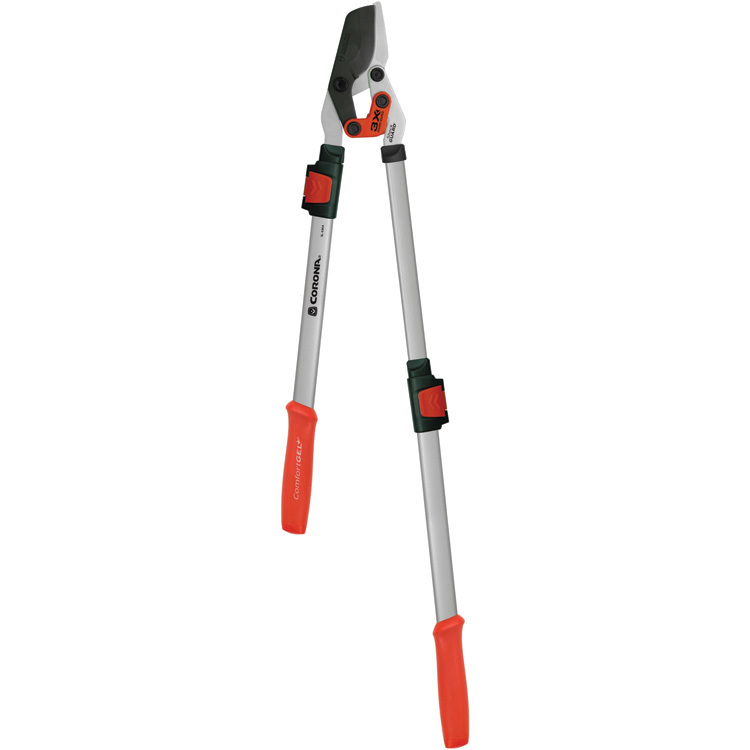 Lopper handles range from 15 to 32 inches; what you’ll need depends on the job you’re doing. Telescoping handles, like the Corona SL 4364 ComfortGEL Extendable Bypass Lopper, are all-in-one tools for hobby orchardists and gardeners. The extendable handles lock into place, giving you extra leverage for clipping off branches and deadwood. The tool costs around $40. 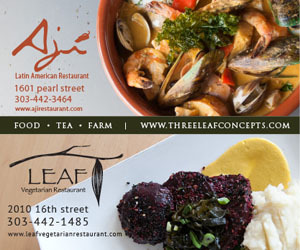 With all these tools under your belt (so to speak), you’ll be sitting pretty when spring rolls around. 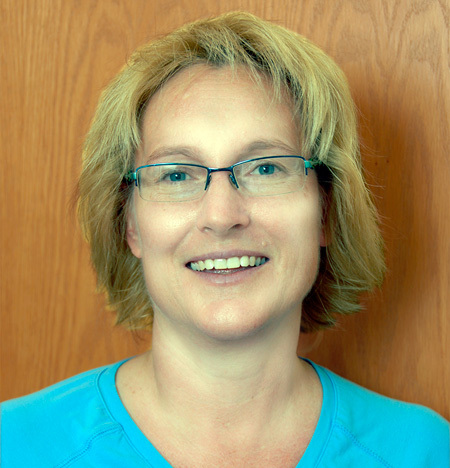 Carol O’Meara is a local gardening expert. Find her blog at gardeningafterfive.wordpress.com.